Our language games group is targetted at lower primary students working on their language skills. This is a timely program to rev up those skills over the holiday break. 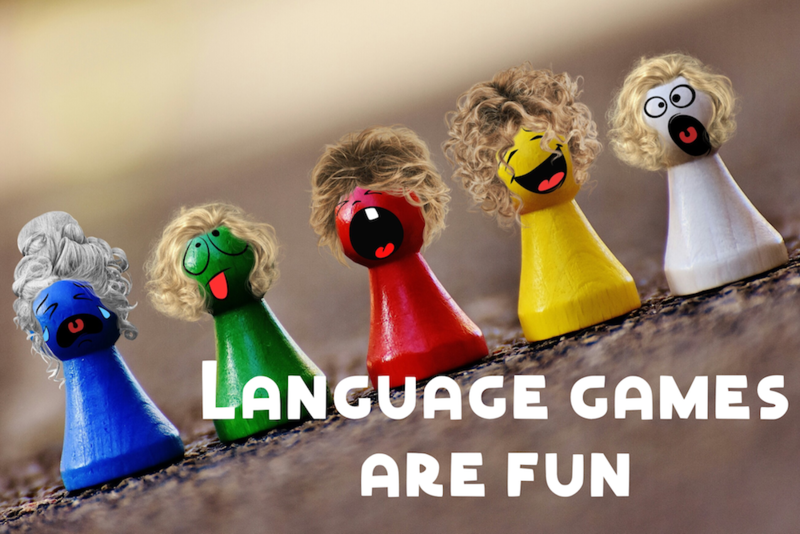 But, as it is holidays all of our language targets will be delivered through games. Think – the language Olympics. There will be board games, outdoor games, quizzes and more. When: Dates haven’t been set for January as yet. If you are interested please call the clinic and we will set dates.